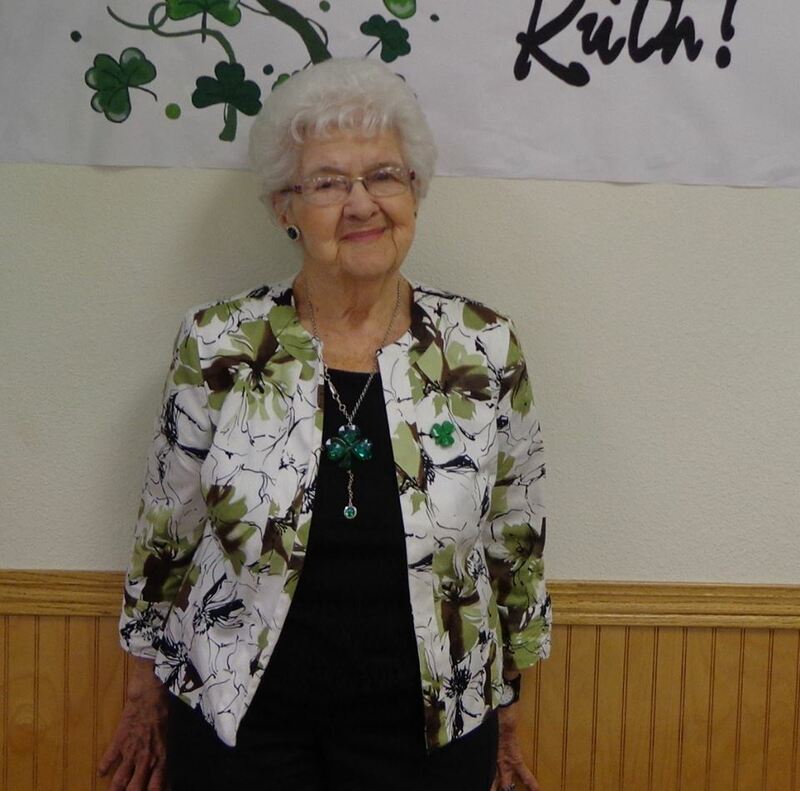 We all hope that if we live to be 90 that we will be as active as Ruth Ammon. I attended her birthday party Saturday evening at the VFW Hall. Her family had a meal of ham and all the trimmings. The Hall was decorated for St. Patrick’s Day and guests were encouraged to wear green. The entertainment was great with a DJ and Ruth’s granddaughter Katie’s husband, Brian Knowles, doing a series of dances with Leprekin puppets. Katie’s parents, Connie and Mike Rudnick made the puppets. Connie saw it on the Internet and decided that they could make it. …..AND did you know that Ruthie went to Las Vegas this month for her granddaughter and grandson’s weddings??!! She had so much fun!